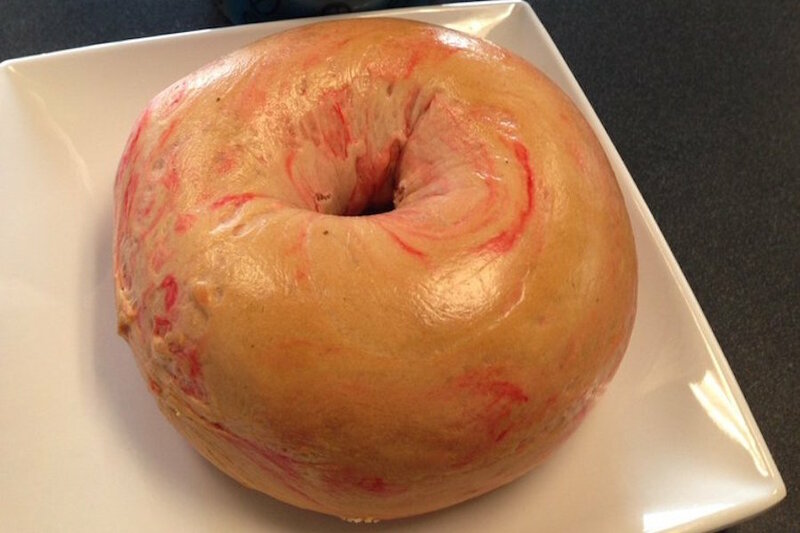 In the mood for bagels? Hoodline crunched the numbers to find the top bagel hot spots in Fresno, using both Yelp data and our own secret sauce to produce a ranked list of where to venture when cravings strike. Topping the list is Fresno Bagel. 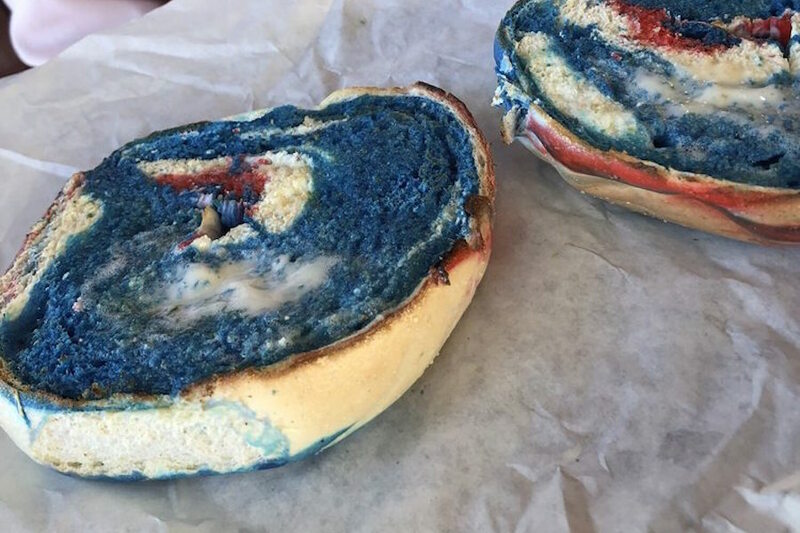 Located at 7739 N. First St., it is the highest rated bagel shop in Fresno, boasting four stars out of 145 reviews on Yelp. On the menu, expect to find an array of original New York-style bagels with flavors like cinnamon raisin, garlic, oatmeal and strawberry. Flavored cream cheese is on offer as well, along with bagel breakfast and lunch sandwiches. Yelper Shana W. wrote, "A tiny little hidden gem in Fresno. A proud family-owned business that I'd love to see keep thriving strong! ... This place makes a killer bagel and the best bagel sandwiches. I seriously felt like I was in New York again." 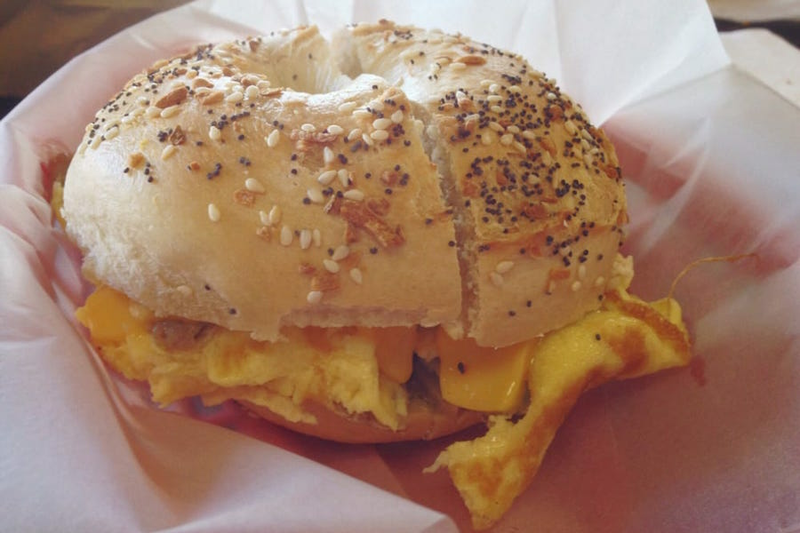 Next up is Bullard's Uncle Harry's New York Bagelry & Coffeehouse, situated at 2780 W. Shaw Ave. With four stars out of 57 reviews on Yelp, the mom-and-pop spot to score bagels, coffee and tea has proven to be a local favorite. Come try Uncle Harry's Ultimate Beggelwich -- a specialty dish consisting of scrambled eggs, American cheese, sausage, bacon and hash browns on a toasted, buttered bagel. Additional menu offerings include traditional lox sandwiches, a variety of cream cheese schmears and special bagel flavors like French maple toast and gingerbread. 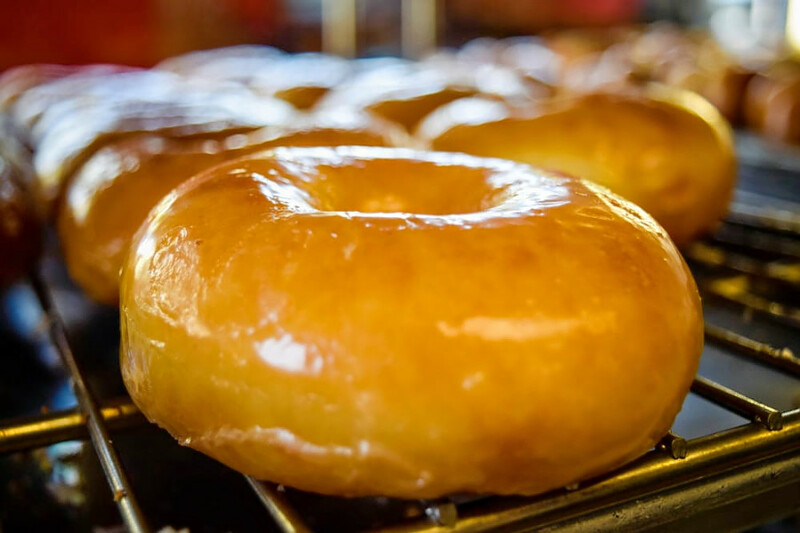 Windfall Donuts & Sandwiches, located at 2344 N. Cedar Ave., is another top choice, with Yelpers giving the spot to score doughnuts, sandwiches and bagels four stars out of 19 reviews. Established in 1989, this family-owned stop serves up fresh doughnuts and bagel varieties, along with Asian-inspired egg rolls and Thai tea. Yelper Betty H., who reviewed the spot on July 18, wrote, "They have excellent egg rolls, sticky rice and chicken! Not to mention, their doughnuts. Been coming to this place over 10 years -- nothing changes! Also, their prices are excellent. Hidden treasure, must try!"